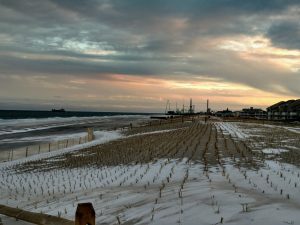 As we head into the 7th Anniversary of superstorm Sandy – now more than ever – we need to come together as a community and ensure families are aware of remaining assistance programs and as many as possible get help. 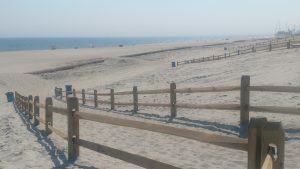 Come to the open NJOP community meeting in Brick on Saturday May 4th. Together we can figure out how to move forward, address things that do not work for us, and find solutions that work for OUR communities. If you are on Facebook, details on this event and others are at the links below. 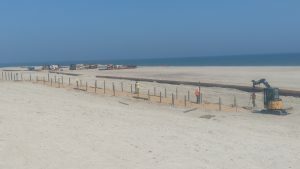 Update on the Surf Club: Member Action Needed! 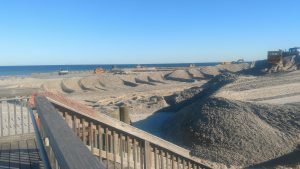 As you may know, there have been numerous developer proposals made for the Surf Club property located on Ocean Ave. 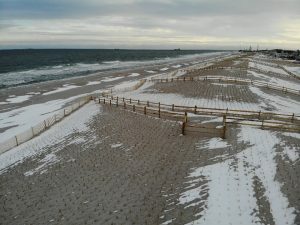 However, none of them have been acceptable to the Club owners, Toms River and the OBVTA members. 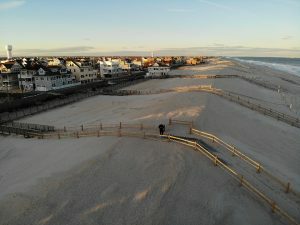 Fortunately the Surf Club owners are now willing to consider offers from the State of New Jersey Green Acres program to preserve the property and convert it to public beach – forever. 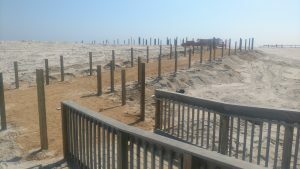 And the Township of Toms River has agreed to make significant boardwalk improvements to the area if the acquisition can be finalized. 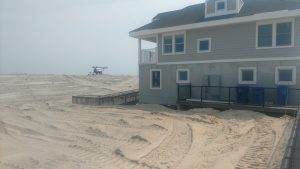 However, we need your help in persuading Toms River to support the acquisition of the property. 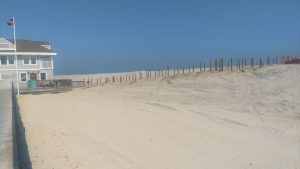 This will further the preservation of open space in Ortley Beach and be in compliance with the public trust placed with our township government. 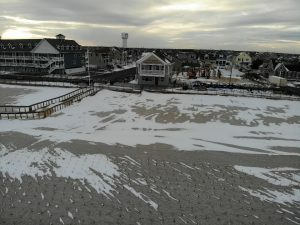 Toms River must do all that is possible to ensure this vital oceanfront property is acquired, outfitted, and rehabilitated for public access and recreation, and then maintained. 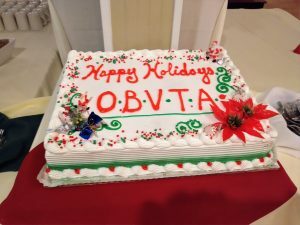 This topic was thoroughly discussed at the OBVTA General Meeting held last Saturday and all agreed that the more our voices are heard, the better. 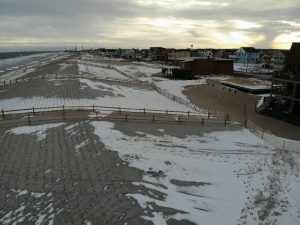 So, if you support the purchase of the Surf Club property to become public beach through Blue/Green Areas funding, with the assistance, encouragement and support of Toms River, please let your voice be heard by mailing the letter at the link below to George Wittmann, President of the Toms River Council. We have left room at the bottom of the letter for you to add your own personal comments and your signature. If you prefer, you can draft your own letter and use the same address. 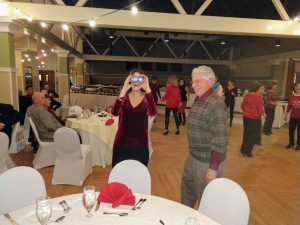 Alternatively, you can email Council President Wittmann at gwittmann@tomsrivertownship.com with your comments, or sign and attach the letter we have provided. One way or another, please make your voice heard. 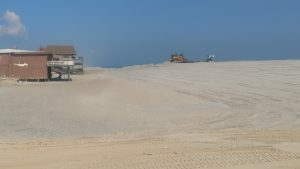 This is a once in a lifetime opportunity to convert the Surf Club property to public beach for the betterment of Ortley Beach … and all of Toms River. Hold the date! BachJam 2019 will be bigger and better than ever. Registration forms will be posted here as soon as available. 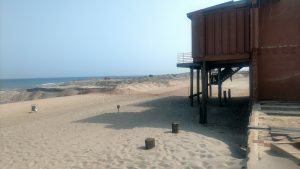 Ortley Beach Badges on Sale April 1st for Pre-season discount price! 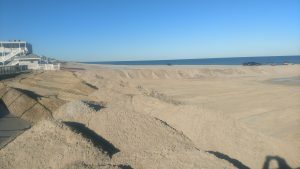 Dune Replenishment and Grass Planting Completed! 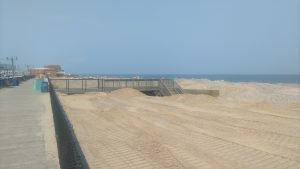 The beach and dune replenishment project appears to be complete in Ortley Beach!. Hurrah! It looks awesome. If you are not local, come and have a look at this wonderful finished project. 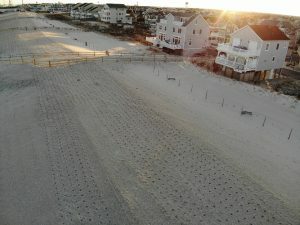 In the spring Toms River will be adding beach mats up and over the dunes and on some portions of the beach itself to ease the looong walk to the water. 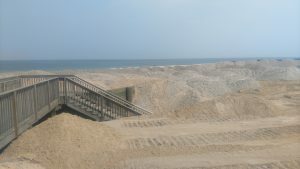 Dune Replenishment Complete. 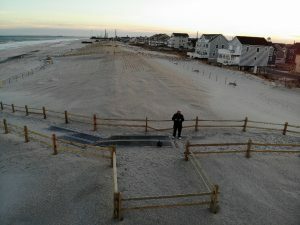 Dune Grass Planting is Underway. 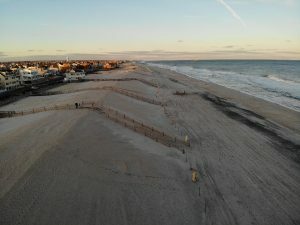 Beach and Dune replenishment continues north. 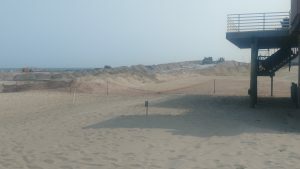 The handicapped access ramps at Fielder are complete as well as all dune crossovers to the south of the guardhouse. 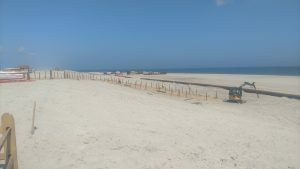 The pictures below were taken this week as the project is advancing past the 3rd Ave entrance. Many of you will remember the volunteers from North Carolina Baptists who helped so many of us after superstorm Sandy. 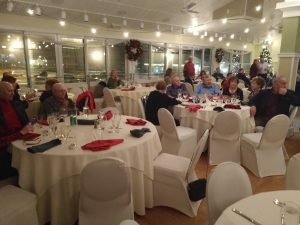 They helped clean homes, gutted water logged residences and cleaned nasty wet crawlspaces. Now, as a result of hurricane Florence, they are the ones in trouble – and it’s time for us to pay back. OBVTA has joined forces with Joan Delucia of Weekday Warriors to collect items for delivery to our friends in North Carolina. The supplies and financial donations will go directly to the NC Baptists in Lumberton, North Carolina that helped us here. 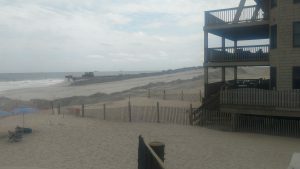 Items to be donated and the drop off locations in Orltey beach can be found HERE . In the check memo it is very important to write “Bill L Lumberton Disaster”. Please also wait a few days to send your check because we are concerned that mail delivery is not yet back to normal and we do not want checks to be lost in the mail. 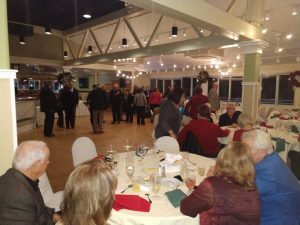 We thank you – and our friends in North Carolina Thank you! 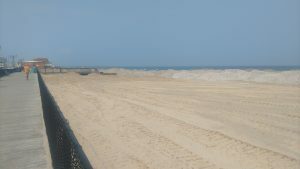 The Dune and beach replenishment project is slowly continuing north along Ortley Beach. The entrance at Harding Ave is now open. Entrances at Coolidge and Fort are now open. The entrance at Fielder is now closed, but looks like it will open soon as the path is mostly constructed. 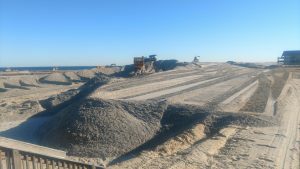 Replenishment is currently active in front of the old Surf Club site. The seven pictures below were taken on September 6th. The three pictures below were taken on August 31st. 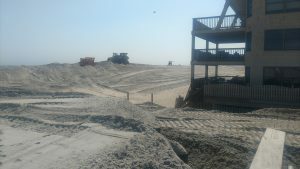 You can see pictures taken August 16th below.